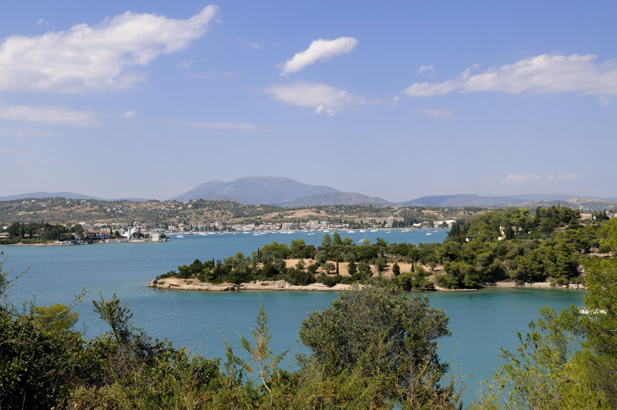 When the jet set of the Cote d’Azur move to Greece, they search out the large, waterfront villas of Porto Heli. 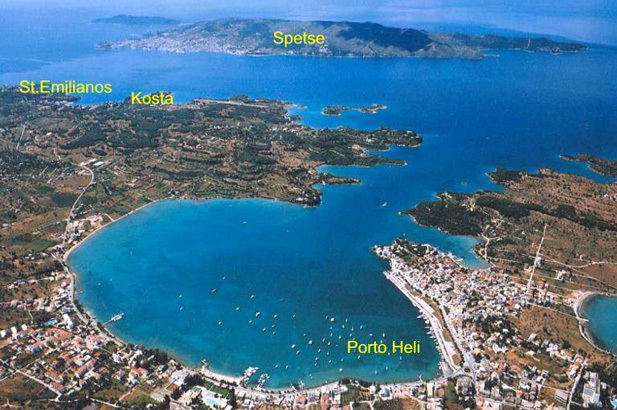 Situated in a natural bay on the southern Peloponnese Argolid coast opposite Spetses and Hydra, its proximity to them makes Porto Heli a magnet for the yachting set. 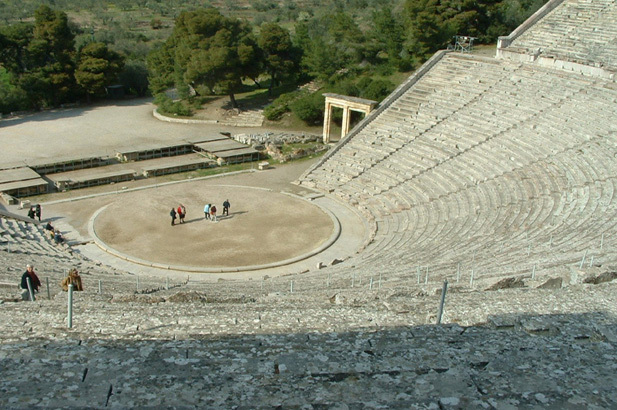 If you have Greek friends staying here, bring your jewels, your address book, your cocktail kaftans and suntan lotion, but don’t forget your guidebook to the magnificent sites of the Peloponnese, and your Nikes for the great sporting possibilities. Water sports, swimming, calm seas, child-friendly beaches, great tourist facilities, easy access from Athens (Porto Heli is about 190km from Athens by road or 55 nautical miles from Piraeus Port), and as a base for exploring the magnificent sites of the Peloponnese, Nauplion, Mycenae, Epidauros, Monemvasia, Spetses and Hydra. Undistinguished landscape and modern, characterless town. 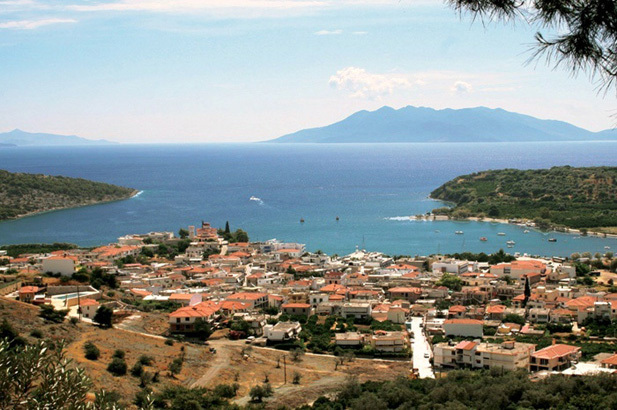 Those wanting to occupy a prestigious seaside villa along with wealthy Athenians who have snapped up all the best real estate for weekend and summer houses, those with yachts wanting to chill with friends in the villas and those wanting to explore the Peloponnese. 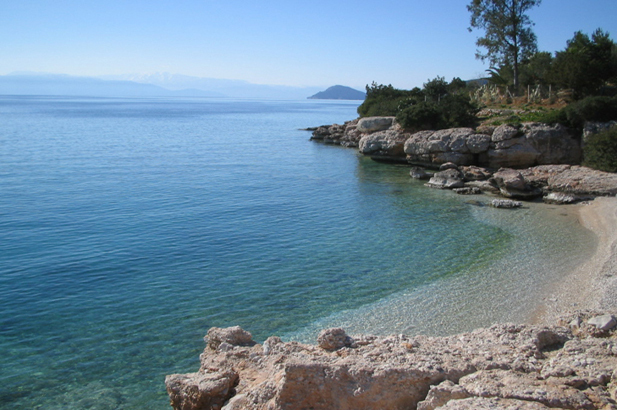 Families also appreciate the ease with which sandy beaches with calm water can be accessed, often from your own villa. 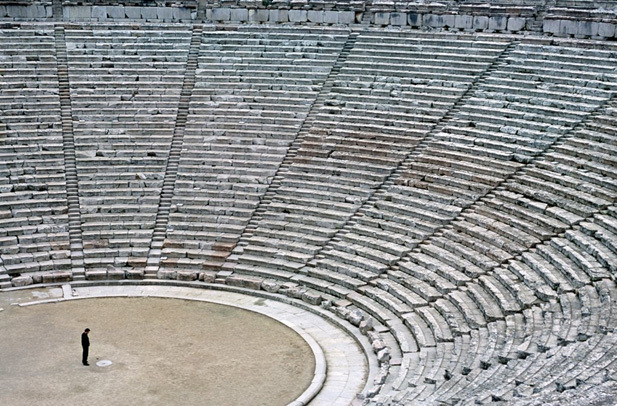 Aesthetes and romantics in search of Zorba or their own undiscovered Greek island idyll, those wanting a dreamy honeymoon spot, with deserted beaches and picturesque island photo opportunities. 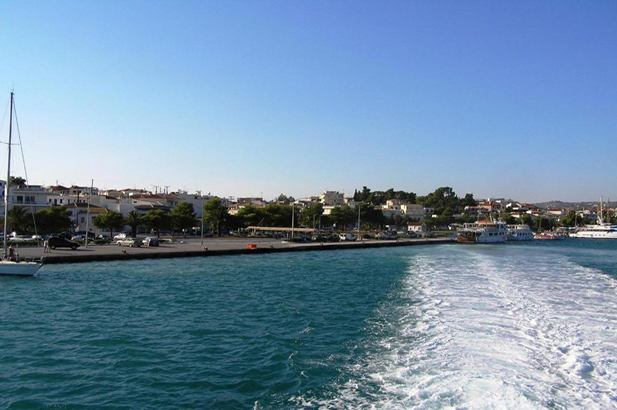 Taking a water-taxi to cruise the coast and villa-spot, or crossing over to Spetses. Seafood in one of the fish tavernas in Koilada. 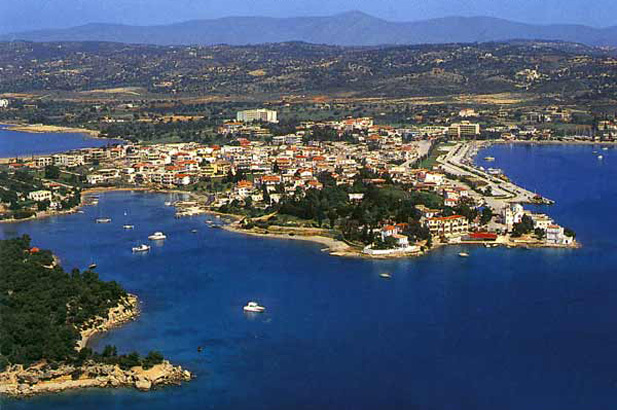 The real reason to come to Porto Heli! Festival of Art & Culture - during July and August there are nightly concerts and recitals held in the village (on the Manessis estate) over a 15-day period. 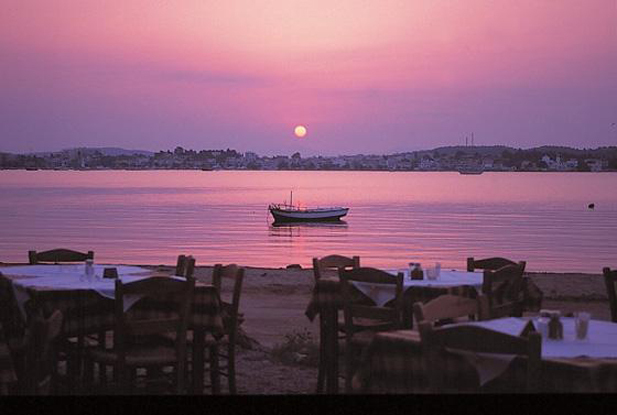 Fun Fair on Costa road, try Lepitsa taverna and beach (in Koilada) for freshly-caught fish dishes and seasonal salads on the beachfront where children can play in the shallow sea or on the beach under the shady trees whilst parents eat. 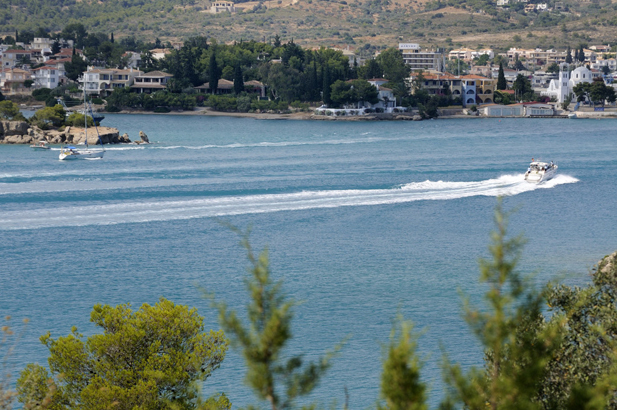 Water sports - the hot, calm weather makes this a great place for sports and swimming. Scuba diving, world-class competitive waterskiing, windsurfing. For sailing, scuba, skiing and windsurfing have a look at www.portoheliwatersports.com, www.poseidonsports.com and www.waterskigreece.com. Porto Heli Scuba Club, www.greekdiving.com and Diving Center www.kallianosdivingcenter.gr. Bicycle rental - renting a mountain bike for a day or so means that you can explore the local area for swimming and snorkelling, and beach bars for midday snacks and cold drinks. There are two public tennis courts in Kranidi, which is a five-minute drive, and the AKS hotel in Hinitsa has four tennis courts available to the public. 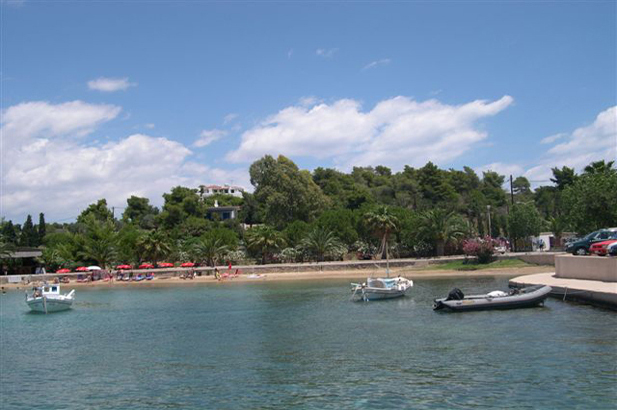 Porto Heli is ideally suited for daytime excursions to a number of interesting places. Didima is about 20km from Porto Heli and has a number of subsidence craters, one of which has the tiny chapel of St George carved/built into the rock. The chapel is dated roughly as 13th century and the craters were used as shelter both for animals and humans during inclement weather. 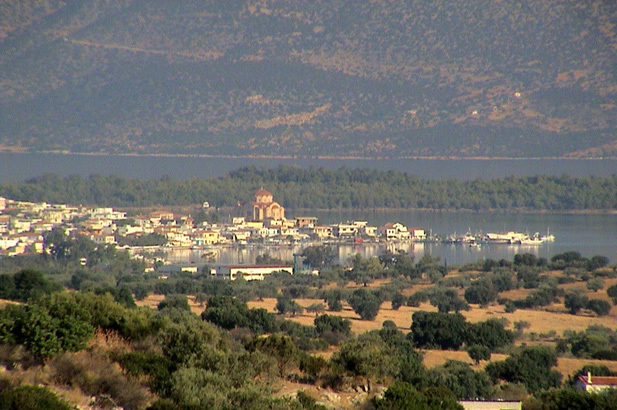 Koilada is small fishing village and also one of the most important fishing ports in Greece. 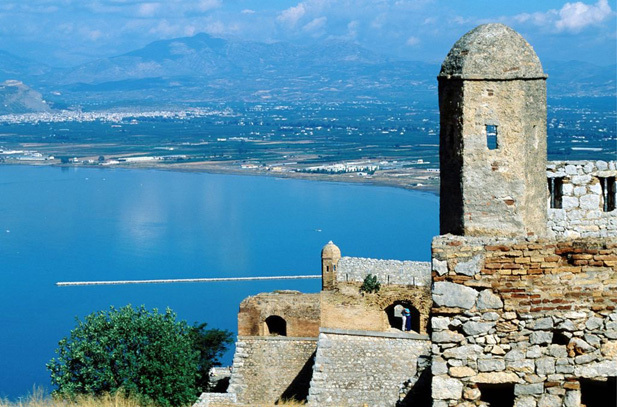 The immediate coastline is gorgeous with numerous bays for swimming and sunbathing and the village itself is renowned for the quality of the seafood. 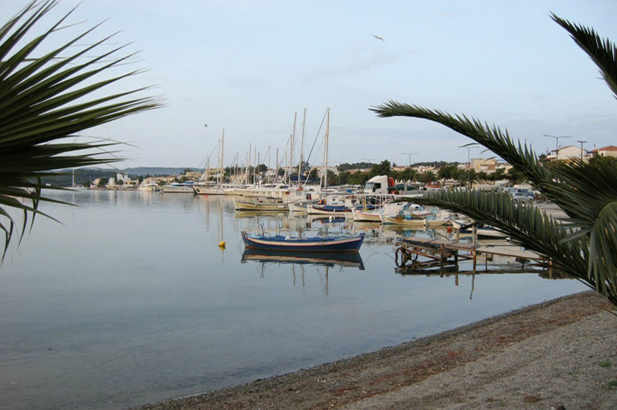 Kranidi is about 7km from Porto Heli and is practically untouched by tourism. 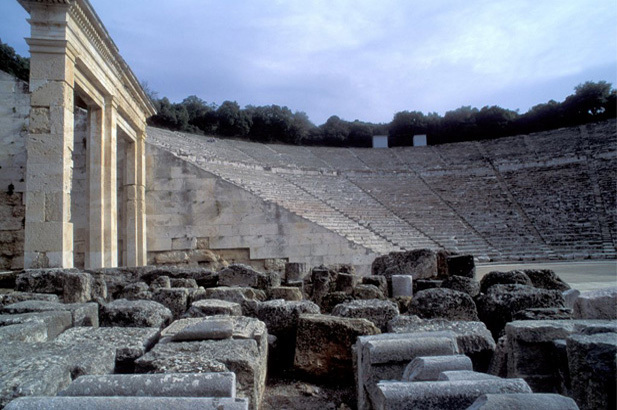 Epidavros is about 50km from away and is the shrine to the Greek god of healing, Asclepios and the site of one of the best-preserved amphitheatres in Greece. 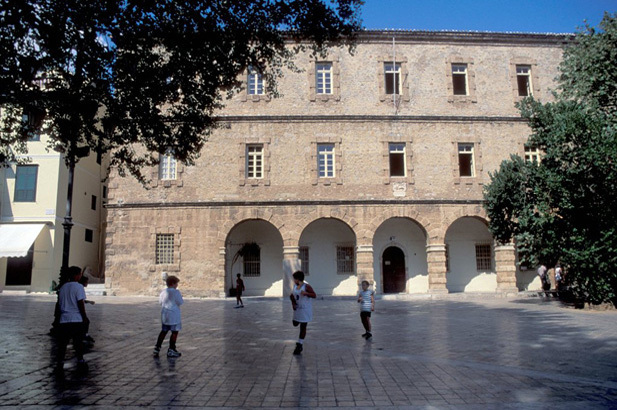 They have an excellent museum and the ancient dramas are performed in the amphitheatre (in various languages and by different theatre groups) during July and August. 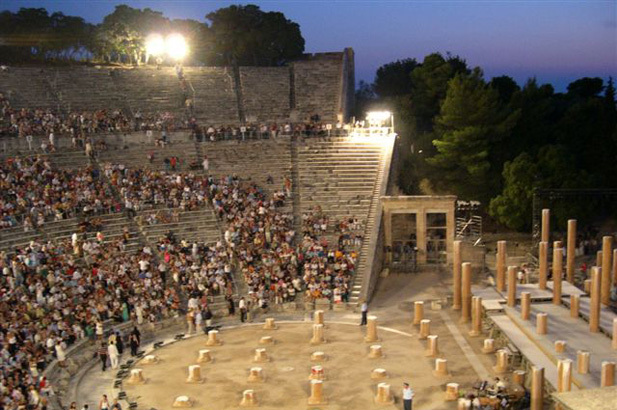 The performances of the Epidavros Festival 2008, as well as a number of cultural, theatrical and musical happenings all over Greece. 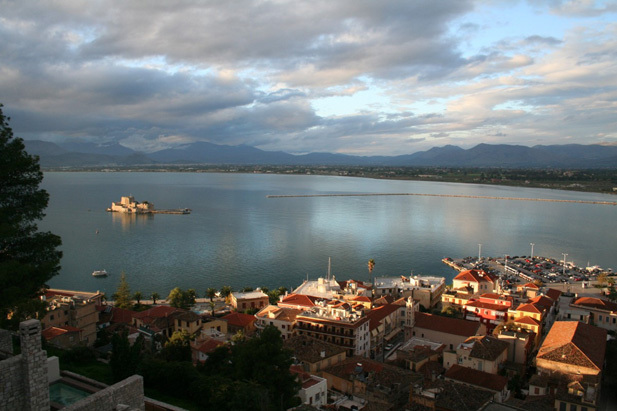 Nafplion, the 19th century capital of Greece with its mixture of Venetian, Ottoman and neo-classical buildings is a delight and 90km away. 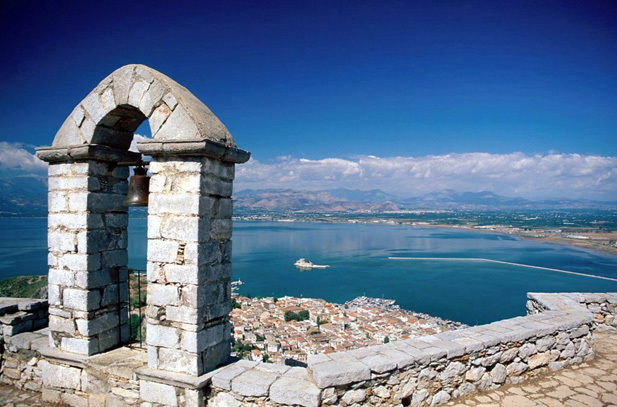 The view from the Palamidis Fortress towering above the town is great and you can either walk up the 999 steps or drive most of the way up and complete the climb on foot. 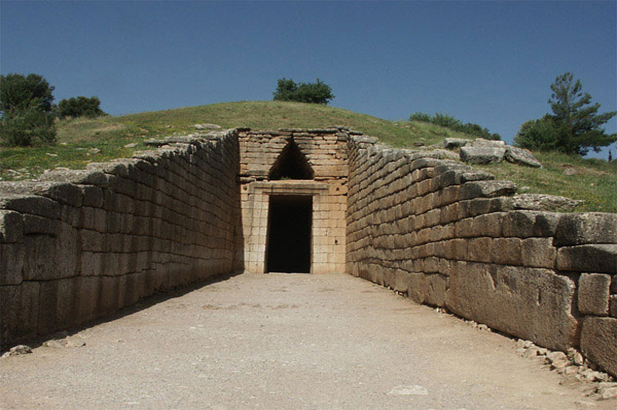 Mycenae is about 100km from Porto Heli, and is the site of the Tomb of Agamemnon and the famous Lion Gate. 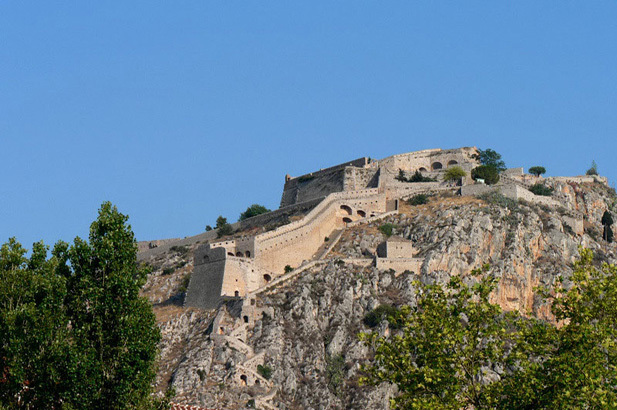 There is a path through the ruins to the top of the castle from where there is a fantastic view of the surrounding area. 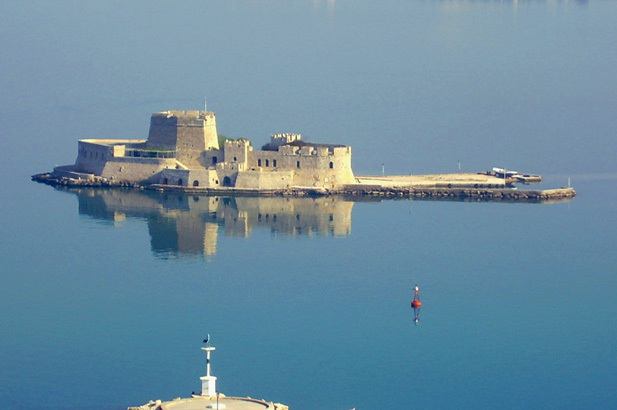 Epidavros, Mycenae and Nafplion can be combined into a one day-long excursion either with an organised tour, by pre-booking a taxi or hiring a car. 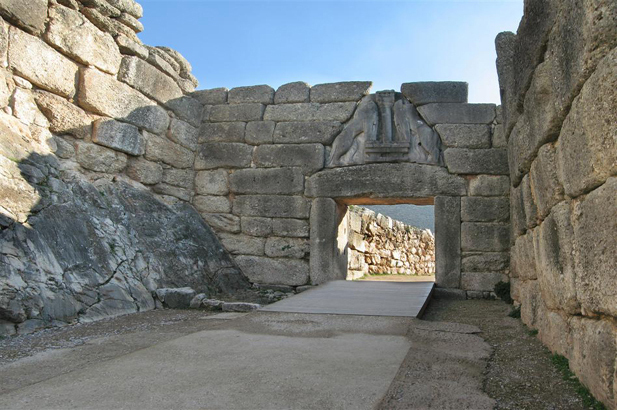 For more information on these and other sites of archaeological interest in Greece, see the Greek Ministry of Culture website: www.culture.gr. 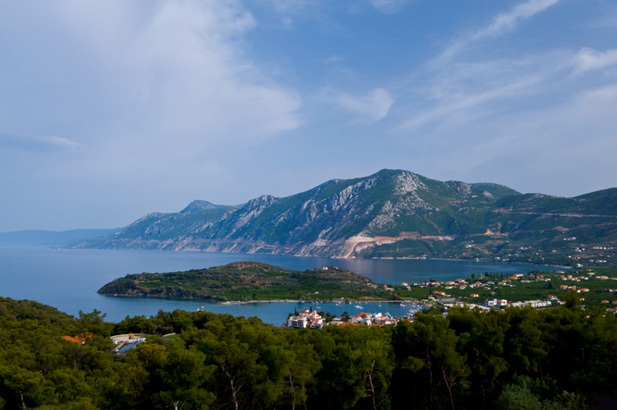 Corinth is a little further away but still a lovely hour and a half drive, apart from the ancient town where St Paul preached and the museum housing the finds from it, there is also the Corinth Canal to be explored. 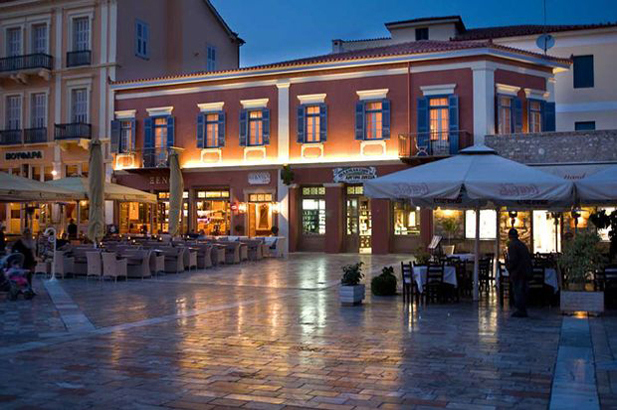 Spetses is a pretty island with a mixture of traditional and modern buildings. 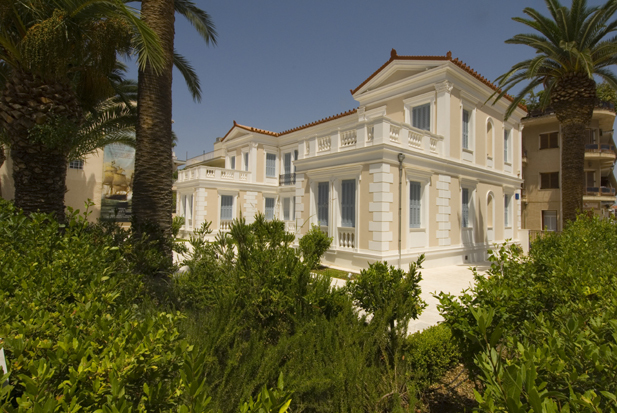 The Bouboulina Museum, www.bouboulinamuseum-spetses.gr (the islands' heroine for her part in the war against the Turks) sited in the house she used to live in, is a must-see. 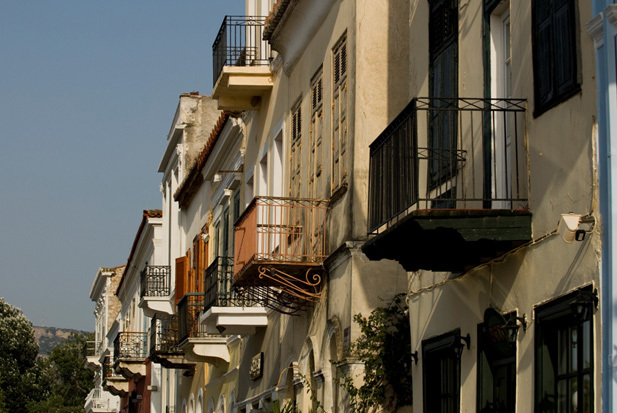 Hydra is a small, rock island with an international reputation among artists. 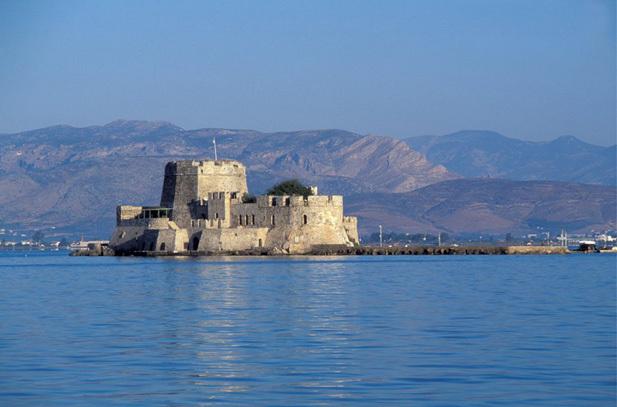 Monemvasia is best seen via an organised tour on a traditional Greek Caique as the hydrofoil services do not leave you enough time to explore, unless you wish to stay there overnight. 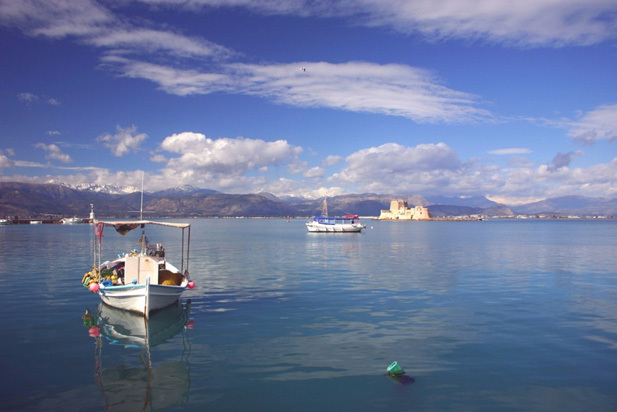 Monemvasia is joined to the mainland by only a narrow causeway. 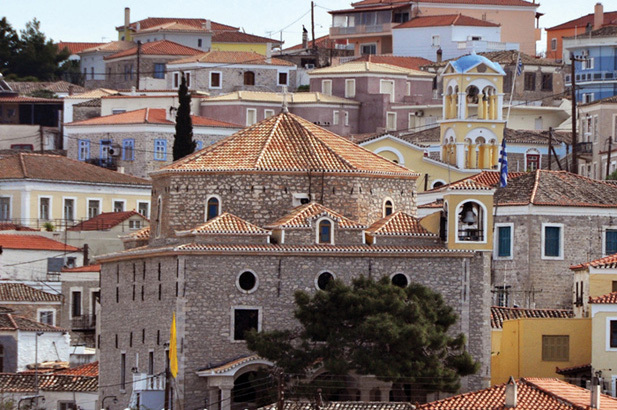 The old town, built inside the walls of the fortress, has more than thirty beautiful Byzantine churches and a number of hotels have incorporated parts of the old fort into some of their rooms. 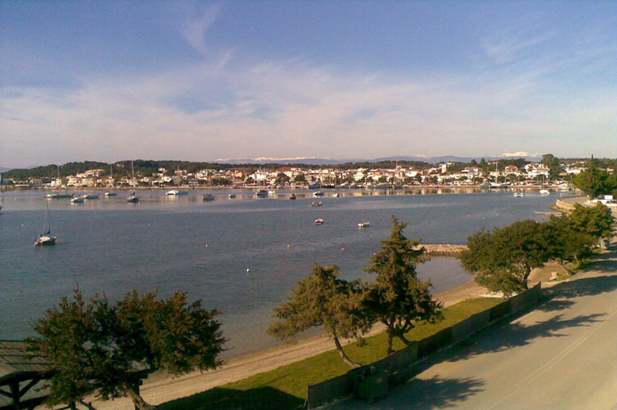 Motor boats or yachts can safely moor along the Porto Heli quay, in the bay or in one of the numerous little bays along the coastline. Franks Boat Yard (27540 52380). 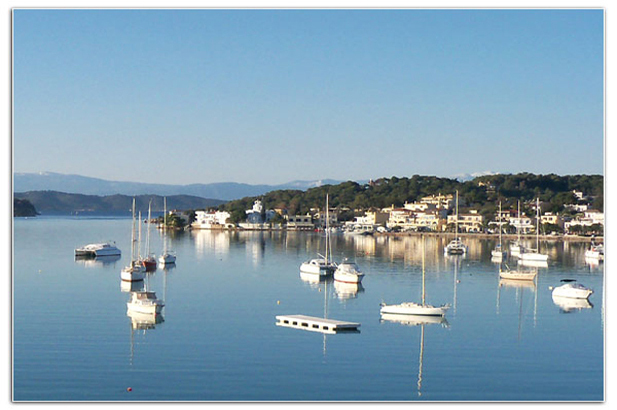 Porto Heli Marine Service (27540 52388 or 6976837320). 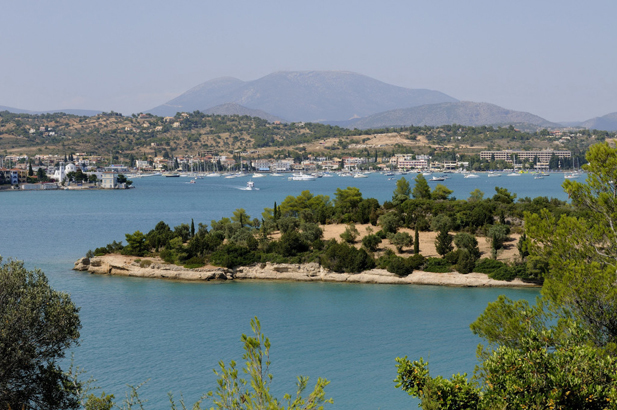 The ease with which Porto Heli can be reached from Athens means that it is a popular destination for middle-class Greeks in August, and the coast is fully developed. 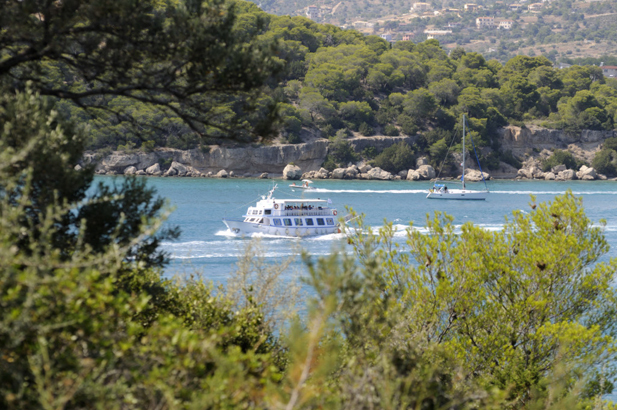 At the other end of the scale, the mega-yachts congregate in the area as well, so there is some serious fun to be had with a pair of binoculars if you are not part of the in-crowd, and of course your villa will be a happy meeting place for yachted friends if you are part of the in-crowd. 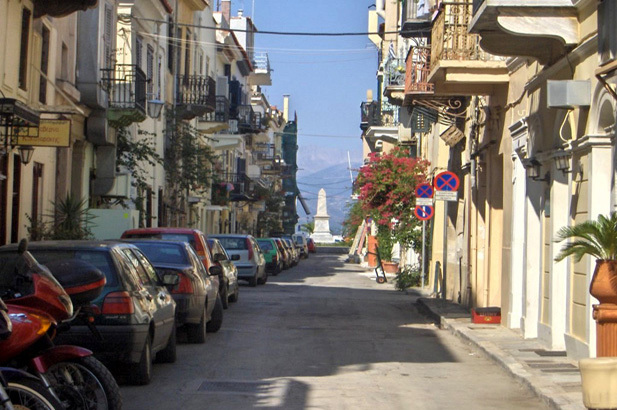 Weekend life continues from April to the end of September as Athenians enjoy the peace and quiet in their weekend homes. 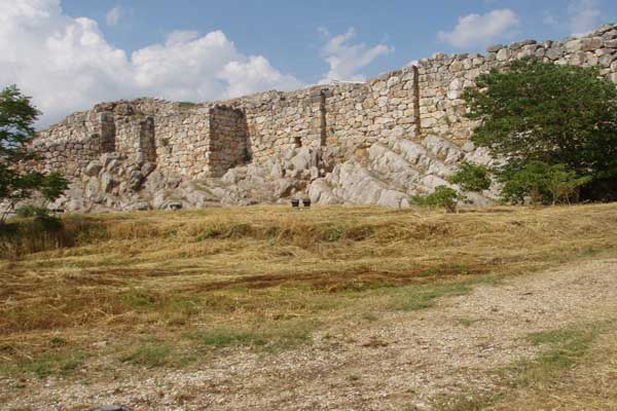 It is also a great time for day trips to the interesting sites on the Peloponnese - the weather is cooler and the sites are less crowded.